Fred Newman, 77, of Amherst, passed away peacefully with family ever present on Sunday, April 22, 2018 in Cumberland Regional Health Care Centre, Amherst. Born to Jesse and Glad, Fred grew up with his brother, David, in Springhill. His classmate, Diane Thompson, was also his soulmate having recently celebrated 60 years of marriage. Together, they raised four children; Daniel, Douglas, Patricia and Richard. The couple’s eight grandchildren and five great grandchildren have been a source of great joy. 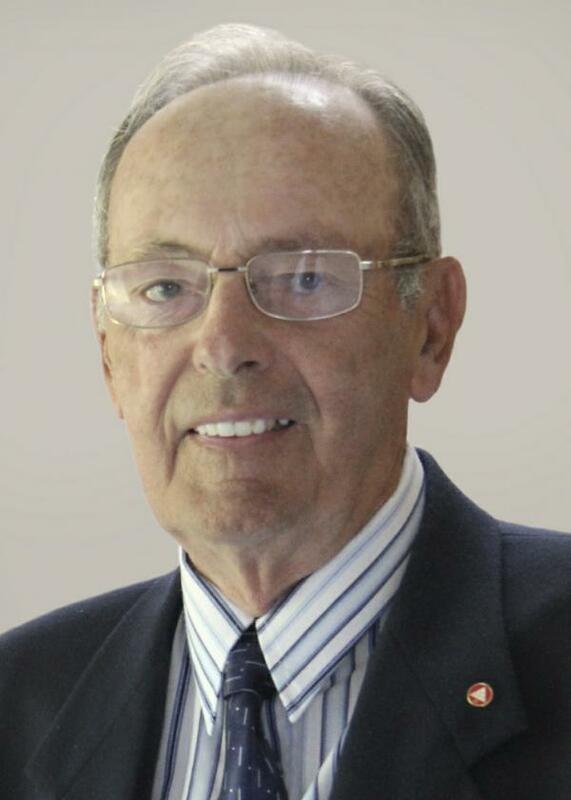 As a proud member of the Canadian Armed Forces, Fred traveled the world, participated in search and rescue missions, taught the intricacies of aircraft mechanics, and mentored countless careers. Through years of dedication to his country and his career, Fred rose from a young cadet to the highest enlisted rank of Chief Warrant Officer. Following in his father’s footsteps, Fred was a Mason, recently receiving a letter of accomplishment from the Masonic Temple for 50 years of dedicated service. He served on many posts, particularly enjoying his scripted role in third degrees. While the family’s address changed along with postings to various air force bases, Heather Beach was, since birth, heart and home to Fred. Summers embraced family and friends, guitar and song on the porch, and lobster fishing in the Northumberland Strait.